Indonesia is one of the world’s largest exporters of frogs’ legs for consumption as food. The majority of the frogs are caught in natural habitat on the island of Java. While the majority of frogs taken are for local consumption, the numbers of frogs’ legs being exported from Indonesia is increasing. Exports strongly increased after 1985 when exports of edible frogs from India and Bangladesh were banned, and their two edible frog species included in Appendix II of CITES (the Convention on International Trade in Endangered Species of Wild Fauna and Flora). The increase in the export of frogs is causing both diminishing populations of frogs and an increase in the use of pesticides to compensate for the removal of the frog and its role in natural biological control. The impact of the frog leg trade in several countries, such as the United States, India, Bangladesh and Pakistan, has been well documented. 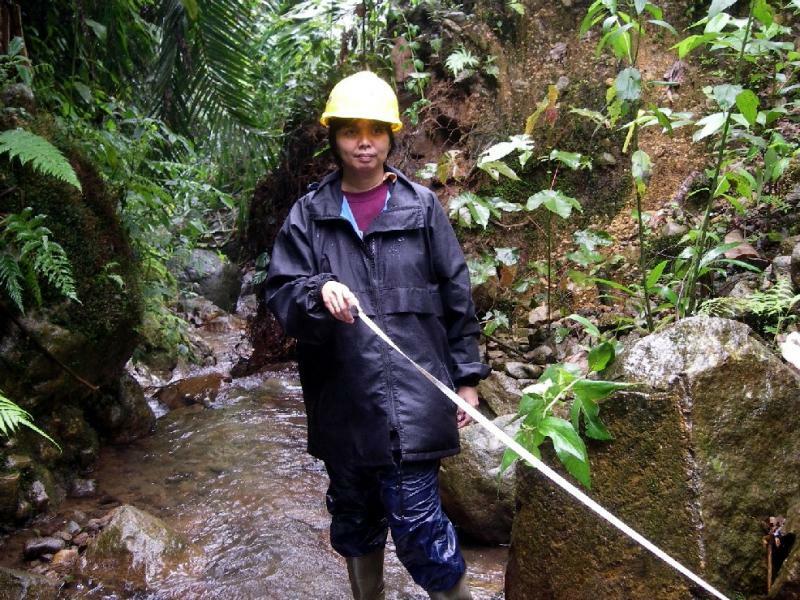 However, until Indonesia teacher Mirza Kusrini completed her PhD, no effort has been made to study the edible frog trade in Indonesia and its impact on frog conservation. Dr. Kusrini continues to study frogs to gain evidence of the impact of the harvest on Java frog populations. However, just as important as this research is the need to increase awareness of the importance of frogs and their role in the ecosystem. There is a lack of awareness of frog diversity among Indonesian people mostly due to negative perceptions and lack of information. In 2002, Mirza launched a frog conservation awareness program to increase the understanding of frogs amongst the general public through conservation education and research. The aim of the project is to increase the awareness among school children through outreach programs, and the knowledge of frog conservation issues among high school teachers. 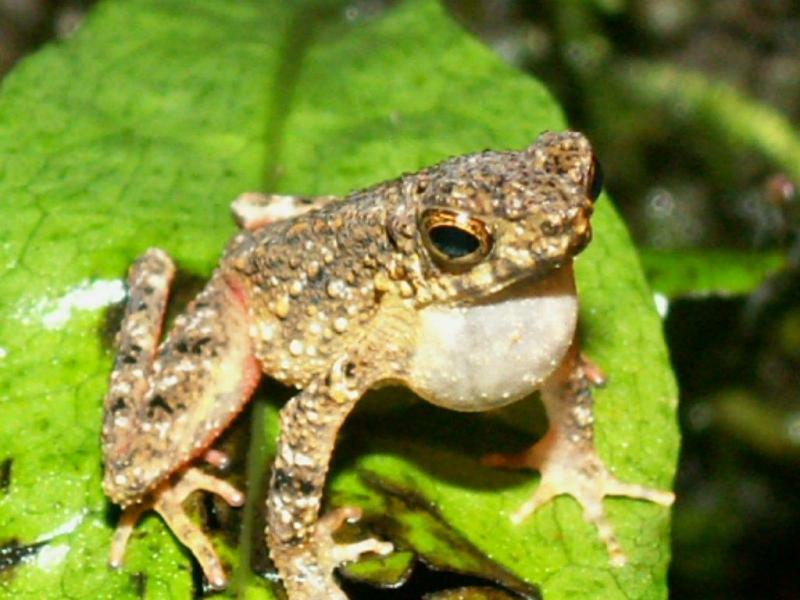 The project will also increase research effort concerning two critically endangered species, Leptophyrne cruentata and Leptophryne borbonica – Mirza’s work so far has confirmed the population decline of Leptophyrne cruentata, an endemic frog now confined only to the Mount Gede Pangrango National Park. Further research is needed to help efforts to protect these species from extinction. Frogs are in decline all over the world in response to climate change, pollution and habitat destruction. However, Mirza believes the prospects for frogs in Indonesia can only increase if capacity for learning and research amongst Indonesian nationals can be increased. The lack of amphibian research by local researchers is mostly due to lack of information regarding research methodology and also the lack suitable material in the local language, Bahasa. Mirza will address the lack of training opportunities available to Indonesian scientists by holding courses and workshops to increase understanding of the biology and ecology of native frog species.